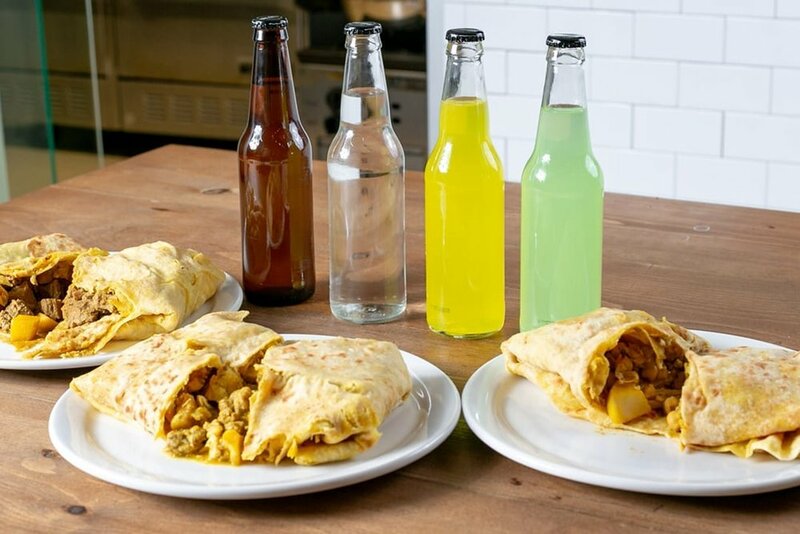 Rosco's Roti brings one of the most popular Caribbean street foods to Saskatoon! We specialize in Caribbean roti (flatbread) filled with tasty curries. Try our beef, chicken or vegetarian chickpea curry. Leave it mild or make it spicy!